Under the rule finalized last Monday, the Centers for Medicare and Medicaid Services also will compel health providers to enroll in Medicare to order medications for patients covered by its drug program, known as Part D. This requirement closes a loophole that had allowed some practitioners to operate with little or no oversight from Medicare. CMS proposed the new rule following stories last year by ProPublica that documented how Medicare&apos;s failure to oversee Part D effectively had enabled doctors to prescribe inappropriate or risky medications, had led to the waste of billions of dollars on needlessly expensive drugs, and had exposed the program to rampant fraud. Using five years of Part D data obtained under the Freedom of Information Act, ProPublica created a tool called Prescriber Checkup that, for the first time, allowed users to compare physicians&apos; prescribing patterns to those of others in their specialties and states. In the past, Medicare said it had no authority to take action against doctors or other providers even if it found their prescribing behaviors troubling. The new rule changes that by giving officials the power to kick them out of the program. Part D now covers 37.5 million seniors and disabled patients. It pays for roughly one in every four prescriptions dispensed in the country, costing taxpayers $62 billion in 2012. 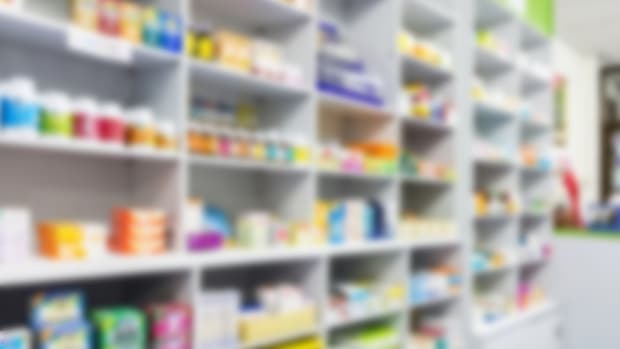 But despite the program&apos;s popularity, experts have complained that since Part D took effect in 2006, Medicare has placed a higher priority on getting prescriptions into patients&apos; hands than on targeting problem prescribers. The U.S. Department of Health and Human Services&apos; inspector general has repeatedly called for tighter controls. The new rule "will give CMS new and enhanced tools in combating fraud and abuse in the Medicare Part D program so that we can continue to protect beneficiaries and taxpayers," CMS administrator Marilyn Tavenner said in a statement. In the past, Medicare said it had no authority to take action against doctors or other providers even if it found their prescribing behaviors troubling. The new rule changes that by giving officials the power to kick them out of the program if it finds their prescribing abusive, a threat to public safety, or in violation of Medicare rules. CMS said it would use prescribing data, disciplinary actions, malpractice lawsuits, and more to identify problem providers. 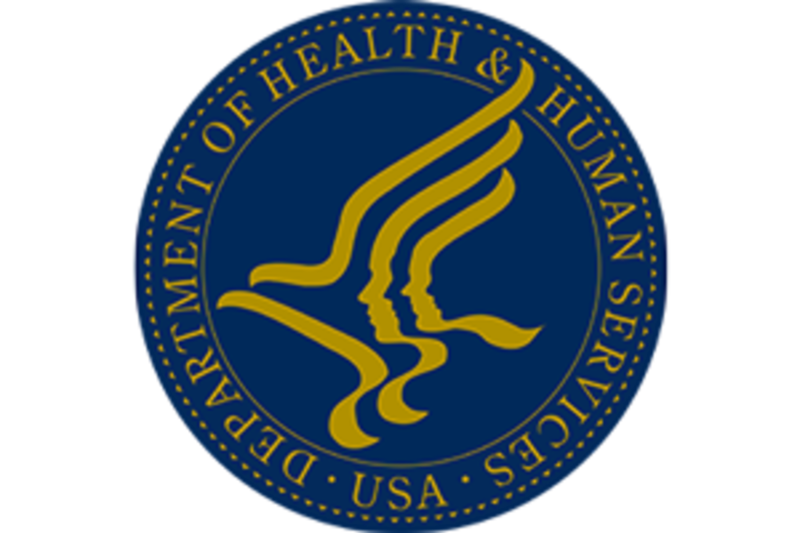 In addition, the agency will be able to strip away a physician&apos;s Medicare enrollment if his or her Drug Enforcement Administration registration certificate is suspended or revoked. 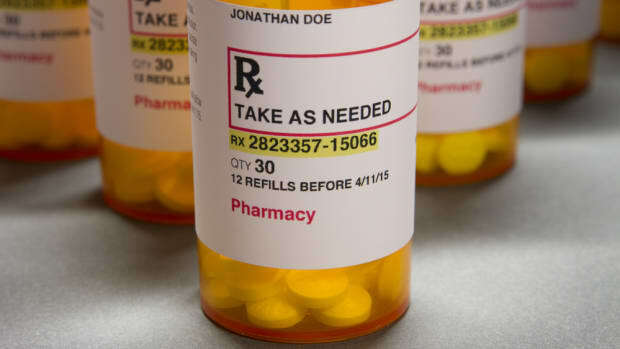 Medicare&apos;s proposed changes have drawn criticism from some who called the definition of "abusive" prescribing too vague or expressed concern that patients would lose access to needed drugs if their doctors were banned from the program. But Medicare officials did not back down in a 487-page document describing and defending the new measures. They said they intended to expel providers only in "very limited and exceptional circumstances." "Indeed, it will become clear to honest and legitimate prescribers ... that our focus is restricted to cases of improper prescribing that are so egregious that the physician or practitioner&apos;s removal from the Medicare program is needed to protect Medicare beneficiaries," the agency wrote. 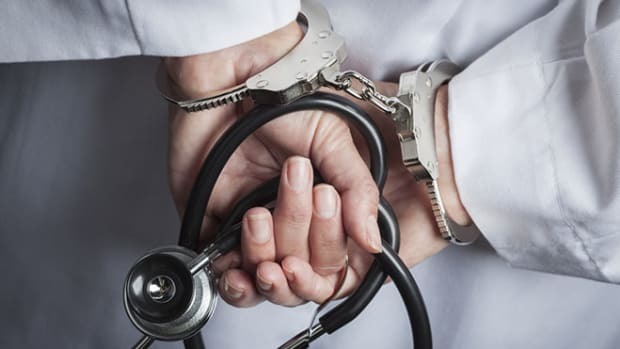 Medicare rebuffed suggestions that it should defer oversight of doctors entirely to state medical boards and the DEA. "States remain free to take action against physicians and practitioners as they deem fit," CMS wrote. "Again, though, Medicare is a distinct program that is under the purview of CMS, not the states." 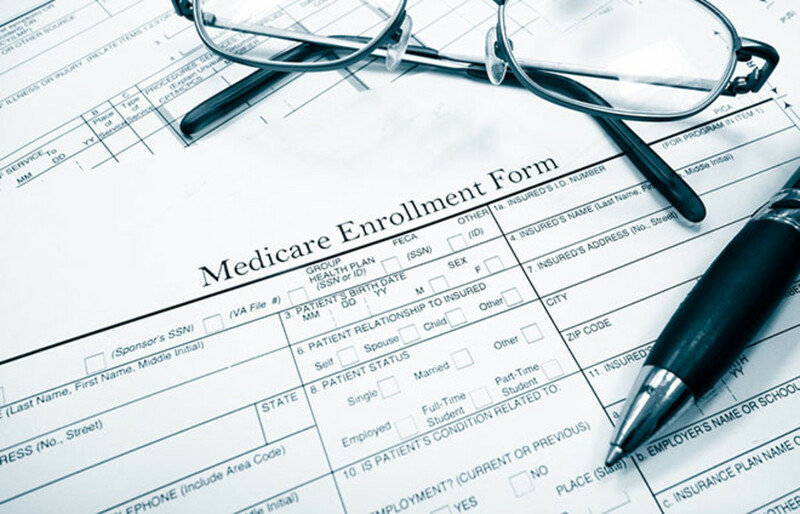 CMS gave providers until June 1, 2015, to either enroll in Medicare or formally opt out. When they enroll, the government verifies their professional licenses and credentials and asks about their criminal histories. If they formally opt out, they could continue prescribing, but the government would have additional information about them. 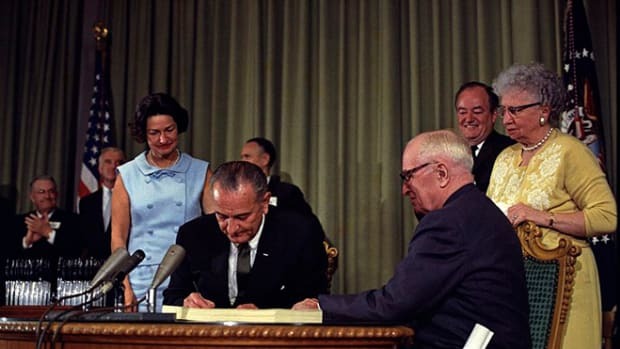 If they neither enroll nor formally opt out, Medicare will no longer cover drugs they order for beneficiaries. Most health providers are already enrolled; among those affected will be dentists and Veterans Affairs physicians who currently provide services not covered by Medicare but have patients who fill prescriptions covered by the program. 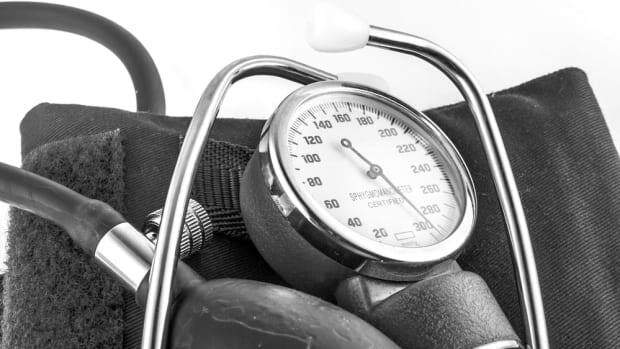 Though some commenters worried that these providers wouldn&apos;t be able to sign up before the new requirement takes effect, CMS said the June 2015 date provided plenty of time. CMS previously had abandoned the most contentious element of the new rule—a provision that would have whittled down its list of "protected drug classes," vital drugs for which insurers cannot impose restrictions on use. The agency had wanted to remove antidepressants and immunosuppressant drugs from this list, giving insurers more latitude to require that patients receive prior approval before receiving certain brand-name medicines. Amid widespread opposition from the pharmaceutical industry and lawmakers, CMS agreed not to proceed on the issue this year. 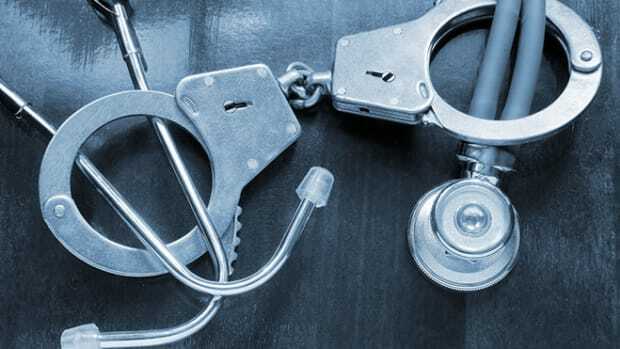 Other provisions in the new rule would cut off Medicare drug coverage for incarcerated individuals and provide easier access to prescription drug data for researchers. This post originally appeared on ProPublica as “Following Abuses, Medicare Tightens Reins on Its Drug Program” and is republished here under a Creative Commons license.